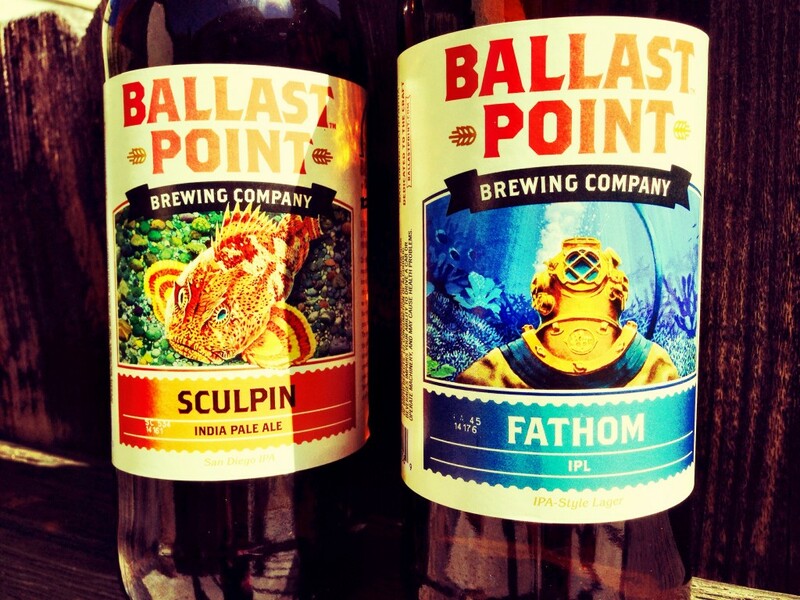 Not only is Ballast Point’s Sculpin IPA a favorite around the Shovel Creative office, it’s a San Diego beer institution. 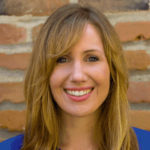 This IPA practically put San Diego IPAs on the map (arguable statement, I know) and has won countless awards and is one of the top-rated beers on both Beer Advocate and RateBeer, so you know it’s a good one. 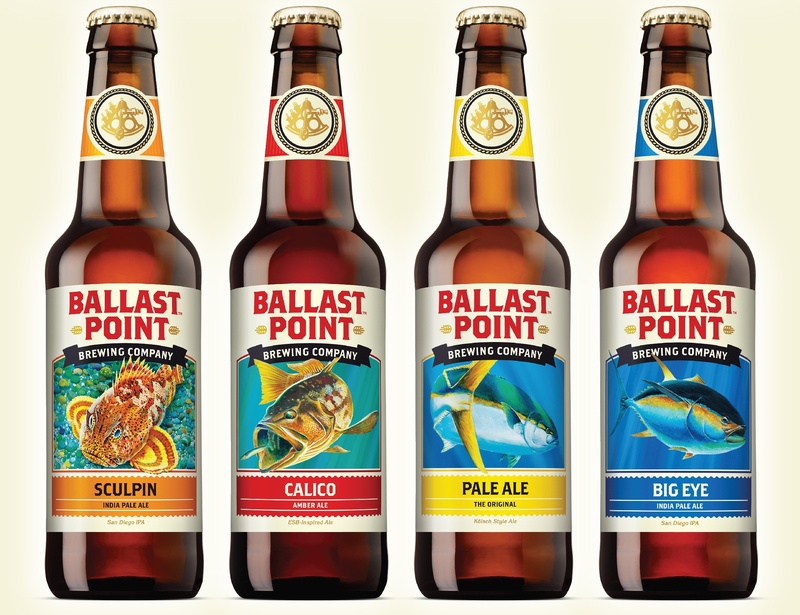 Named after the sculpin fish which can be found in the waters off San Diego’s Ballast Point (the southern tip of Point Loma where the Cabrillo Monument stands, and the brewery’s namesake), the beer has a bite just like the fish’s poisonous sting. It has a big hop taste but, unlike other strong IPAs, the hops aren’t too overwhelming. You’ll also catch some citrus flavors as well as a piney aftertaste. Delicious! Definitely be sure to check out this brewery and their incredible art, logo and design work. A few others designs (and beers) we enjoy include Fathom Imperial Pale Lager, featuring an old-school diving suit, and Tongue Buckler Imperial Red Ale featuring a skeleton cutting the tongue out of a pirate’s mouth.